Niger is one of the poorest countries in the world. With an estimated population of more than 20 million, over ten million Nigerians have insufficient access to food with over half living on less than $1.90 (£1.40) a day. To help these communities remain food secure we’re offering crucial water and livelihood assistance. For this landlocked country heavily dependent on agriculture, life is becoming increasingly difficult. With a short rainy season and the increasing effects of climate change resulting in higher temperatures and irregular rainfall, Niger faces an ever greater struggle to feed its growing number of people. 42% of children under the age of five are chronically malnourished and 73% of children under the age of five are anaemic. Life expectancy is low at 53 years and for the younger population, education is failing. 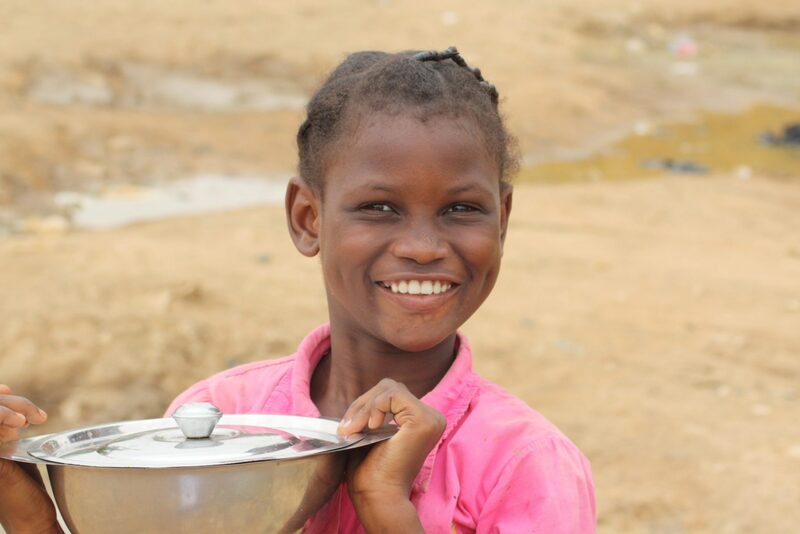 Islamic Relief began working in Niger in 2005 with an emergency response to address a food and nutritional crisis there. Islamic Relief Niger was then established to continue our vital work together with communities and other organisations to implement development projects in the region. Our recent projects include livelihoods, health, nutrition, water, sanitation and orphan support. We’ve provided free healthcare for malnourished children their mothers and pregnant and nursing women and established therapeutic feeding centres in district hospitals to treat severely malnourished children with medical complications. We have also developed additional community integrated health centres with supplementary feeding units to treat moderately malnourished children. In addition to tackling malnourishment, we have also provided essential cataract surgery. In response to growing livelihood needs, our projects work towards reducing food insecurity and poverty amongst vulnerable rural populations by increasing crop production, fish farming and establishing cooperatives. To increase access to clean water, our programmes also support the drilling/digging of shallow wells, installing of hand pumps, whilst raising community awareness to prevent mass outbreaks of disease.